All funds raised will go directly to supporting our program. FASC is a non-profit organization, pledges are tax deductible. 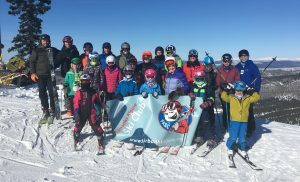 Thanks for supporting your local aspiring ski racers!